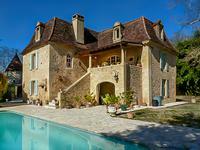 This vast stone house offers light and airy accommodation with a large salon and dining room, fitted kitchen, 4 spacious bedrooms, bath and shower room. 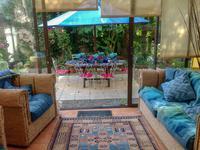 Every room has large windows, authentic fireplaces and hardwood flooring. 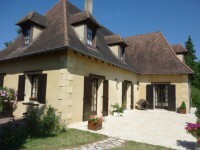 Salon, dining room and 2 bedrooms have access by large french windows to a 47m2 terrace. 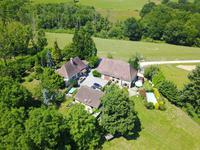 Besides the authenticity of the building the main point of attraction is the very private garden with 4 x 8 m pool and a garage with small barn. 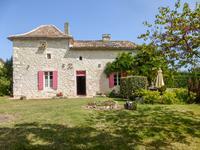 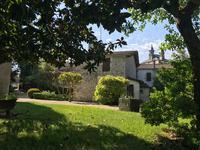 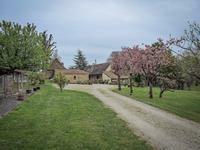 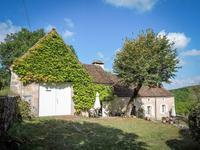 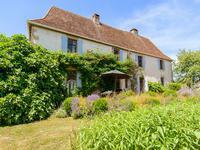 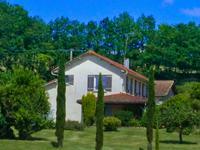 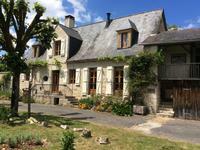 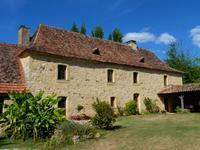 All this splendor in the middle of an authentic village near Montignac in walking distance from local amenities. 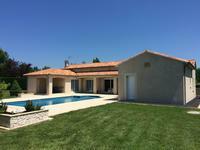 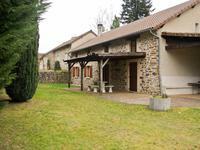 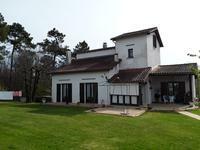 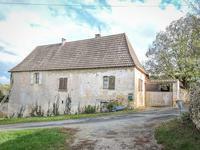 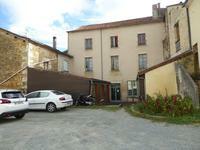 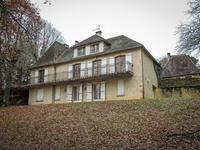 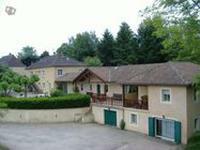 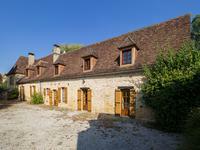 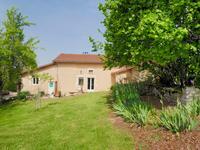 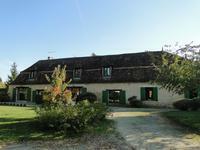 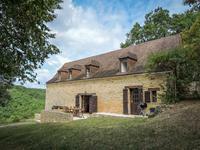 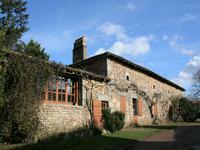 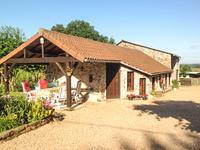 In front of the main house : garage 39,90m2 with adjacent plot of land.